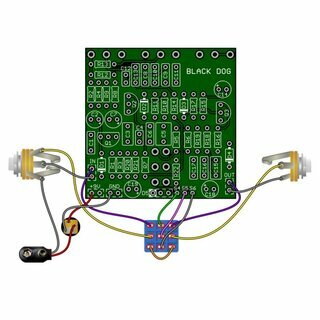 This kit contains the pcb and all necessary parts. 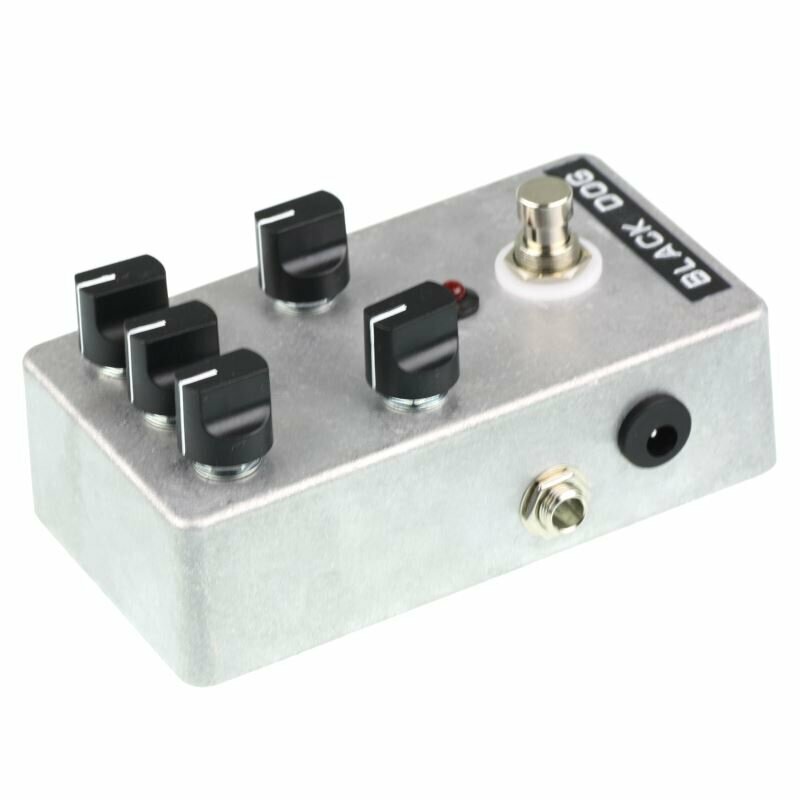 You can choose an enclosure, please select 5 knobs for 6.3mm shaft separately. Assembly was very easy. The sound is excellent for Led Zep and other classic rock bands. 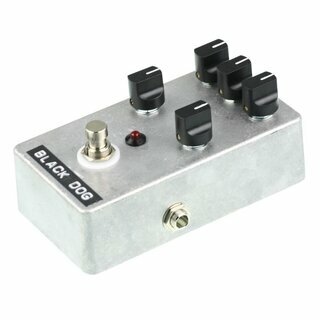 The gain control has to be at least at 15 oclock to get Led zep sound. Below noon the distorsion is very, very light. due to large number of tiny components to solder. Also on-line documents are 99% complete, but there are few unclear informations. 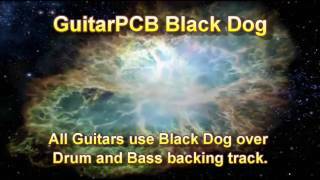 Support from the forum of GuitarPCB is real , fast and accurate: I experienced it! But one has to know basics of elecronics, for example to identify capacitor value codes between schematic and actual code onto the component received. but of course , it depends on your amp and the loudspeakers you have. Overall, worth the build, if you are patient.